Carnival Vista has arrived into Port Miami for the very first to begin its new Caribbean itineraries. The newest and largest ship in the Carnival fleet arrived in Miami, Florida this morning for the first time ever. The arrival marks the beginning of regular service for the Carnival Vista. 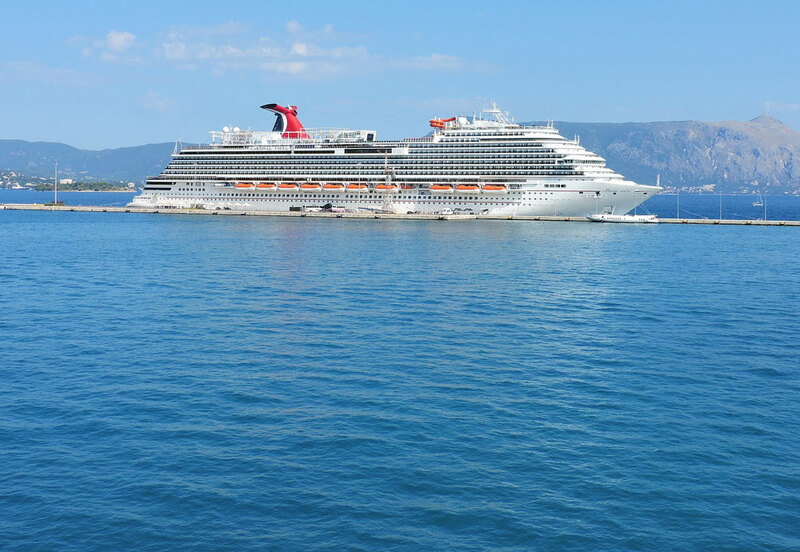 Carnival Cruise Line ambassador John Heald has been keeping everyone updated as he has been on the ship since it departed Europe on its transatlantic crossing to New York at the end of October. John posted this latest video which shows the Carnival Vista docked at the Miami cruise terminal next to sister ship Carnival Splendor. The ship will set off later today at around 5:00 PM on its inaugural cruise from Miami. The itinerary will include calls in Grand Turk, Ocho Rios and Nassau before arriving back at its new home port on December 3. The western Caribbean voyage will last 7-days and will give the U.S. cruise market the first chance to try out all the ships new features. A special ceremony is also being held onboard the ship, this is a traditional plaque exchange ceremony between cruise line and port officials. The ceremony is usually held onboard the cruise when it visits for the first time. Carnival Vista is a 133,500 gross ton ship which can carry over 3,900 guests at double occupancy. Passengers can enjoy the first SkyRide at sea and an IMAX Theater which shows the very latest movies. Any plans on cruising onboard the Carnival Vista? Let us know in the comments below.